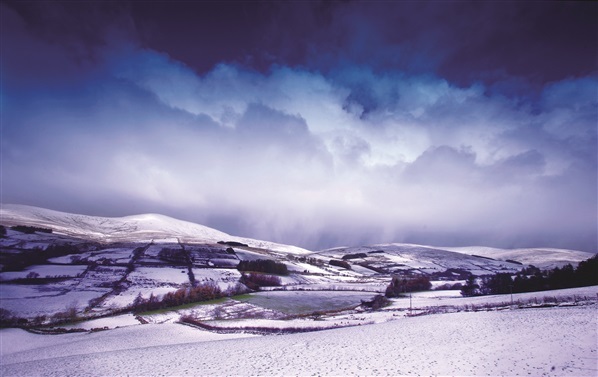 If you’re riding Northern Ireland’s Mountain Bike Trails this holiday period, you’ll most likely be in need of a post-ride Winter Warmer to help with the ‘thawing out’ process! We thought we’d lend a hand by putting together some of our favourite MTB-Friendly pubs that’ll be sure to hit the spot! This family run pub is located approx. 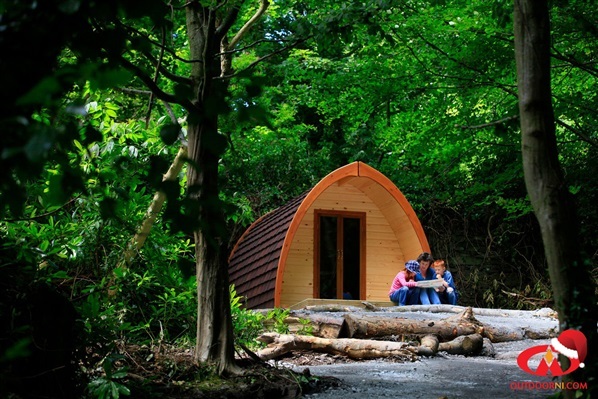 200 metres from the entrance of Castlewellan Forest Park and has an enclosed yard for bike storage and a gear room for your helmets, gloves and jackets etc. 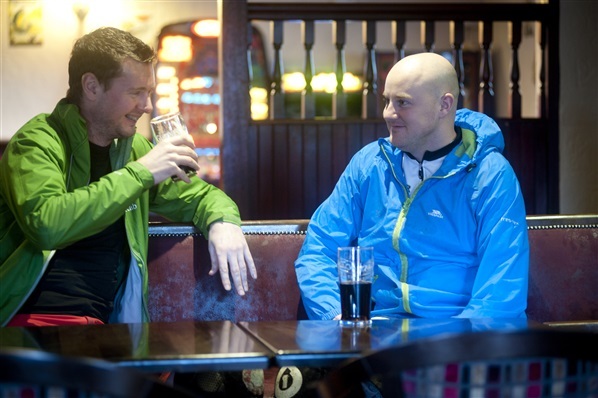 A favourite with local mountain bikers, you’ll always get a fantastic welcome at Maginns! 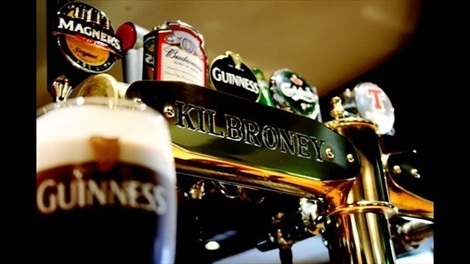 Located in the heart of Rostrevor village, the Kilbroney Bar & Restaurant welcomes mountain bikers with open arms serving up a range of lagers, stouts and ciders. The restaurant will also make up some take away lunches for long days out on the trails - this is a great spot! This friendly local pub is located approx. 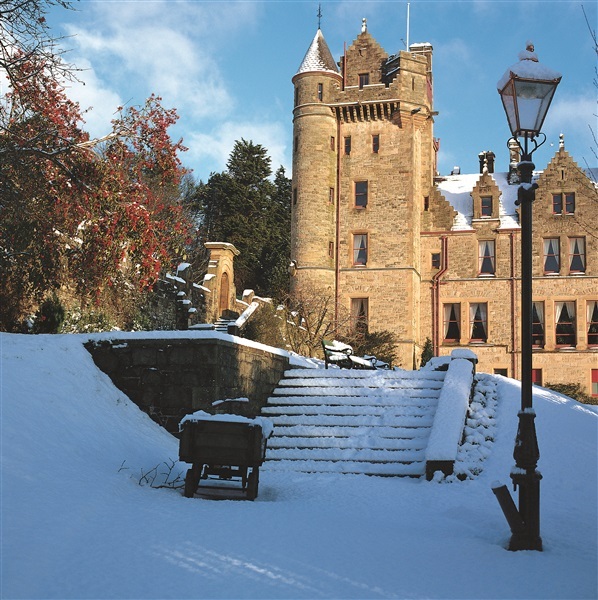 5 miles from the Davagh Forest Trails and hosts traditional music sessions most weekends. Food is served until 4pm Monday – Thursday and 10pm Friday – Sunday. 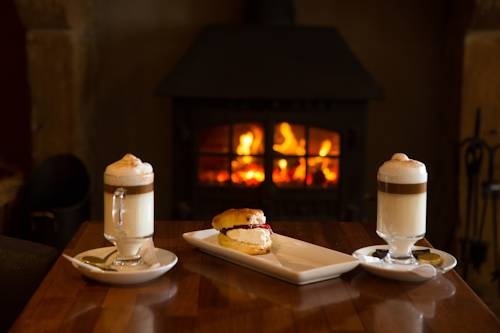 Just minutes from the Blessingbourne Trails, this excellent family run hotel is located in the heart of Fivemiletown and boasts friendly staff, a cosy bar area and superb restaurant. Visit MountainBikeNI.com for a full list of MTB-Friendly Places to Eat & Drink near each of Northern Ireland's mountain bike trail centres this Christmas & New Year! 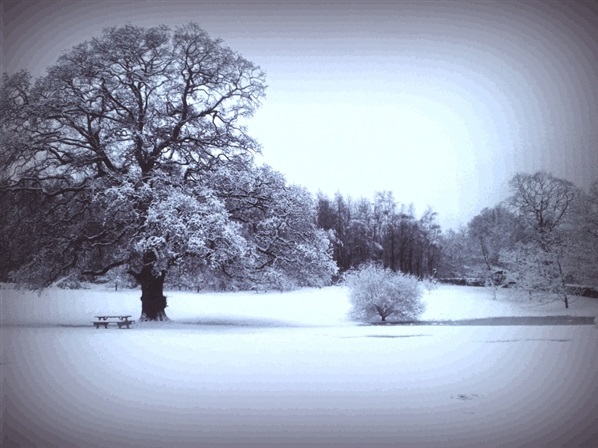 Winter often has the power to transform our landscapes. From snow-capped mountains, to misty lakes and glittering frost there are many beautiful scenes waiting to be discovered. 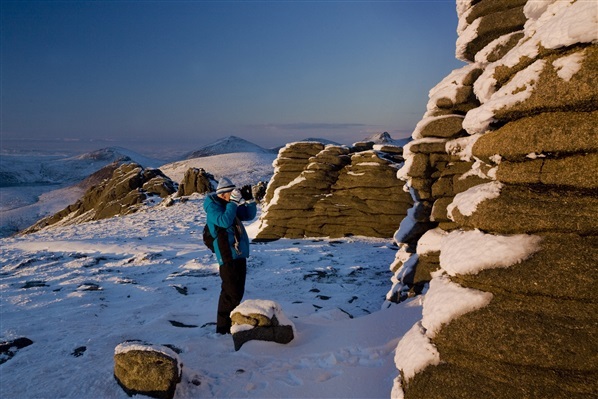 Whether you want to take a short dander along the banks of a frozen river or fancy embarking on a more adventurous snow-capped mountain ramble, Northern Ireland’s landscape is full of great walking opportunities that come into their own in the winter months. 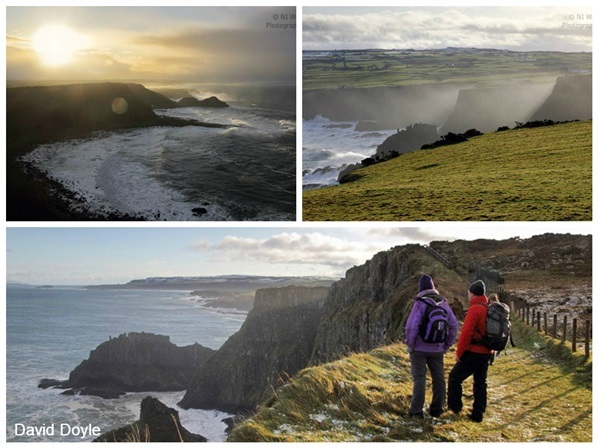 As proof we’ve put together this photoblog showcasing some of Northern Irelands great walks in the winter season as sent to us by our WalkNI fans - thanks for submitting some great snaps! 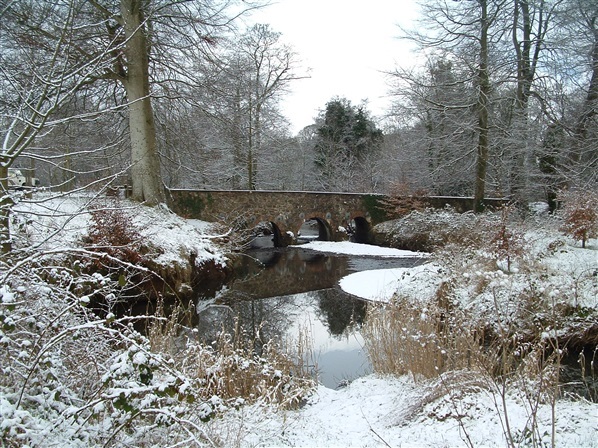 Click on the links below for free downloadable route descriptions and maps to head out for your own winter walks. 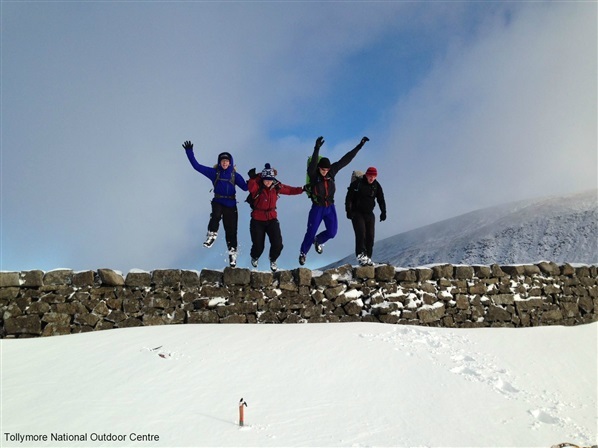 There were too many fantastic photos for us to include here so make sure to check out the 'Snow Covered Mournes' Album on the WalkNI Facebook page for even more stunning shots from walkers. 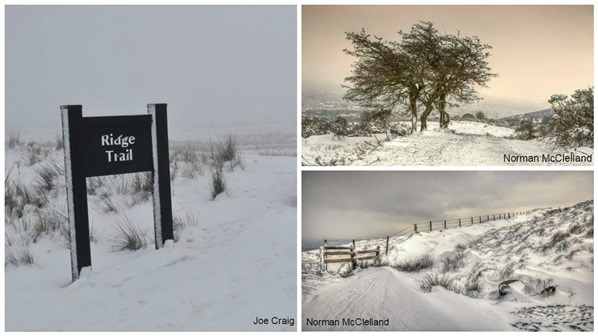 If you’re out walking over the festive period don’t forget to use #WalkNI on Twitter and Instagram or email s.nelson@outdoorrecreationni.com to share your winter walking snaps with us. A fantastic boat tour around the fabulous North Coast and Rathlin Island. 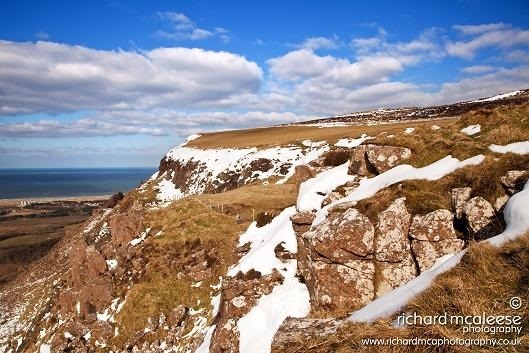 Experience the North Coast from a whole new perspective taking in spectacular sights from the sea including the Giant’s Causeway, the Skerries, the historic Dunluce Castle and much more! Arrange an afternoon tea with a difference! See the sights of Strangford Lough before stopping at a beautiful spot to enjoy a nice cup of tea and homemade scones. 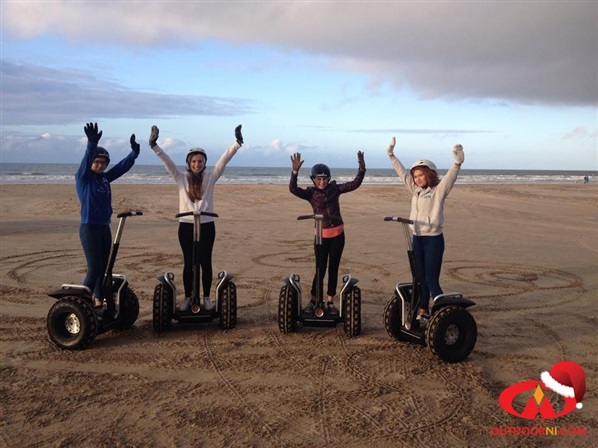 Get ready to race along the beach on two wheels before taking in the historic sites of Benone! The ideal experience for those looking for something a bit different. Treat her in style with her own private yacht, head out toward Rathlin Island with friends to watch the sunset below the Atlantic Horizon. 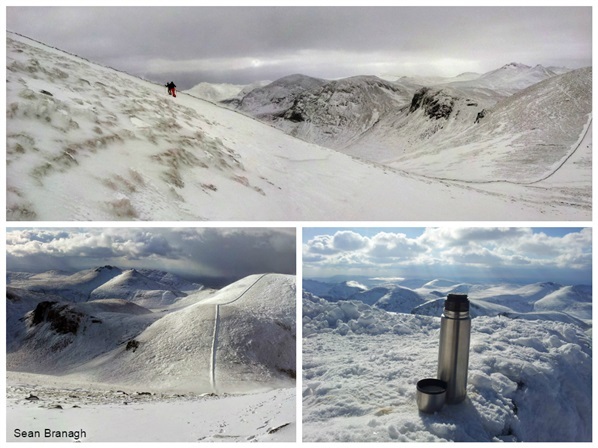 This is a fantastic way to take advantage of the views and includes a complementary glass of wine or coffee/tea. There will also be the opportunity to help sail the boat out into the bay. 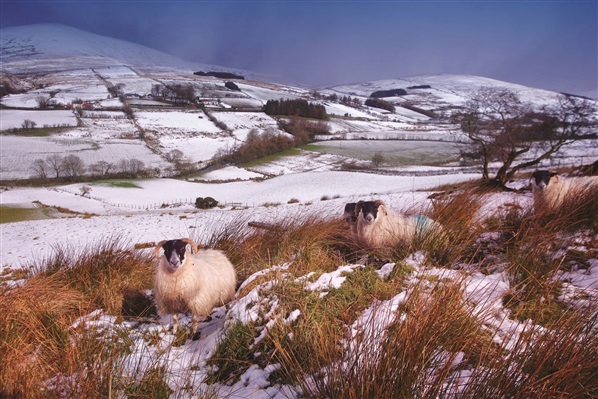 Saddle up and spend the afternoon trekking along the trails of the North Antrim Hills on horseback. Guided by an expert instructor she can enjoy 1½ hours of horse riding at her own level off road. Experience the thrill of floating over the ground at speed. 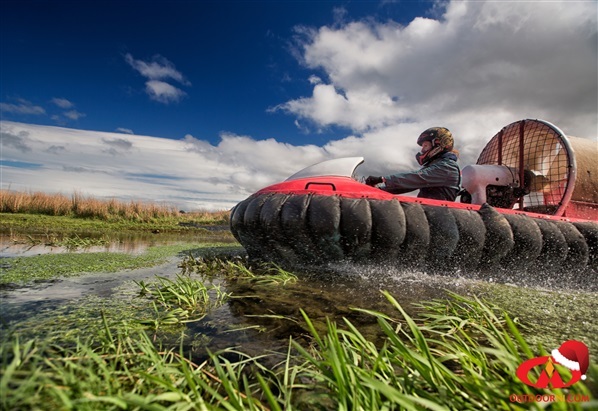 After expert tuition take on fast straights and hairpin bends on the purpose built tracks on your very own hovercraft. Guaranteed to be the most exciting sightseeing tour in Belfast, visit all the key sites where the famous Titanic was built and discover its fascinating history all whilst gliding along on your very own Segway! The idea session for a woman looking to build her confidence and develop climbing technique. 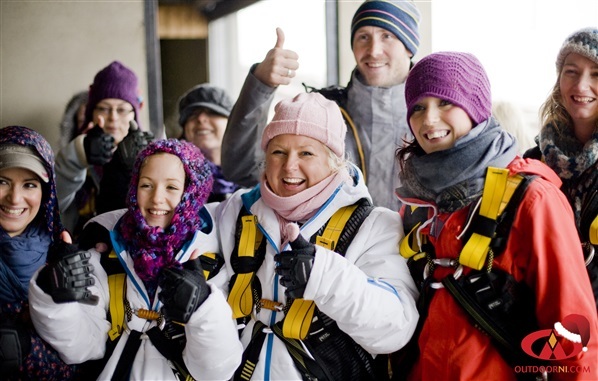 Whether she has climbed before or is new to the activity this women-specific session is designed to move at a pace that best suits her needs, accomplish her own personal challenges and quite literally reach new heights! Give her the opportunity to feel like Jane of the Jungle as she negotiates her way through 50 elements up to 40ft high including zip lines, bridges, scramble nets and a death defying powerfan descent. 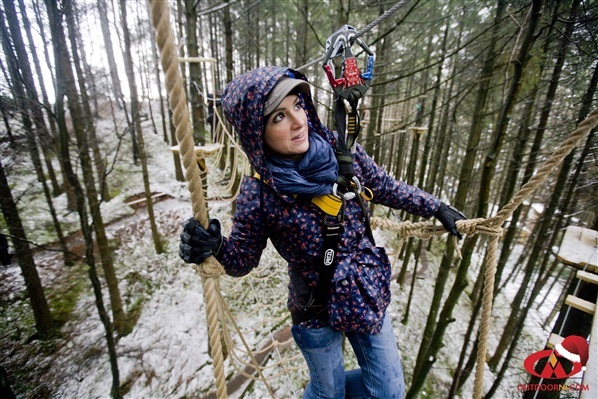 The Jungle NI's Adult Tree Top Adventure Course is sure to test his imagination and nerve! A fantastic opportunity to sample one of the iconic North Coast sea kayaking trails. This truly unique experience includes a skills session and guided paddle, taking in the stunning views of the North Coast from the water and exploring locations only accessible by kayak! 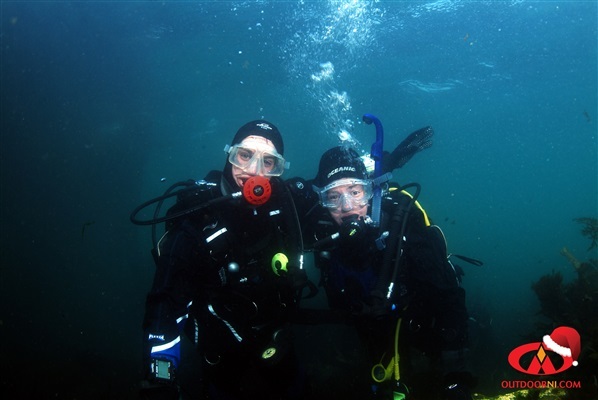 This is one experience she will never forget as she explores the underwater world with Aquaholics and discovers a whole other side to the North Coast.